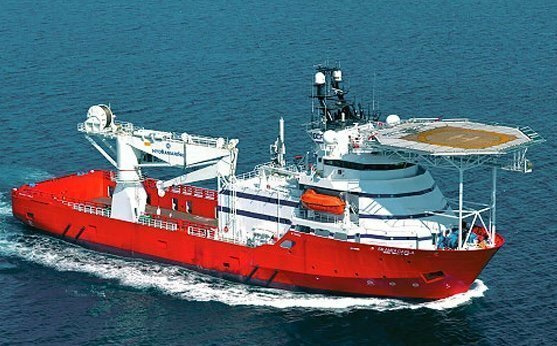 Norway’s DOF Subsea has been awarded a series of contracts for the employment of the company’s vessels in the IMR projects segment. In the Asia Pacific region and the Atlantic region, DOF has been awarded several contracts and work under existing frame agreements for vessels Skandi Singapore, Skandi Hercules and Skandi Neptune in the third quarter and into the fourth quarter of 2017. In Brazil, Petrobras has extended the contract for Skandi Salvador by six months from August 2017, while in the North America region DOF has been awarded several contracts for the diving support vessel Skandi Achiever in the Gulf of Mexico and Trinidad and Tobago. The contracts will keep the vessel busy until October 2017. “I am pleased with the contract awards and our global organisation’s ability to secure utilisation for the group’s vessels in a challenging market,” said Mons Aase, CEO of DOF Subsea.